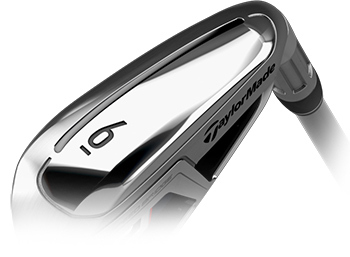 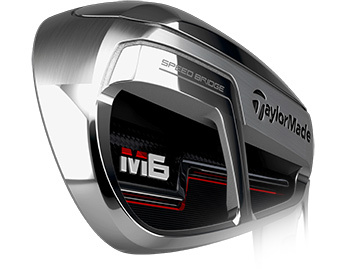 At TaylorMade, we have always strived to push the performance envelope to give players maximum distance and forgiveness in our game-improvement irons. 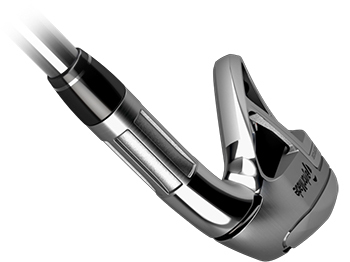 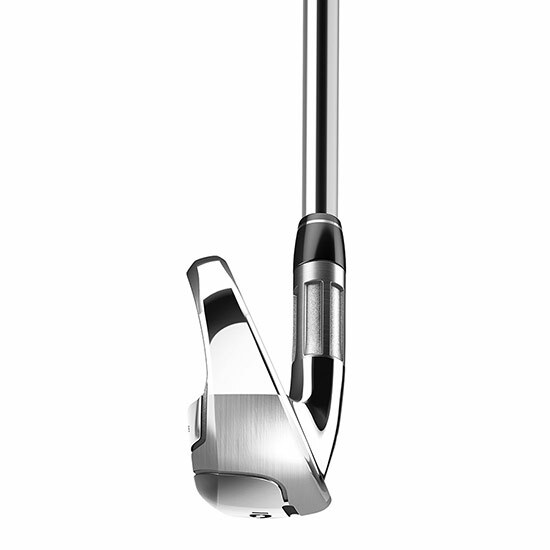 Our new Speed Bridge technology allows us to do exactly that while improving sound and feel at the same time. 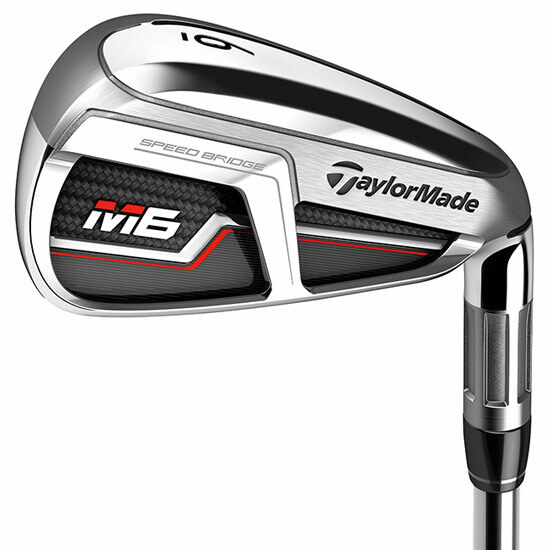 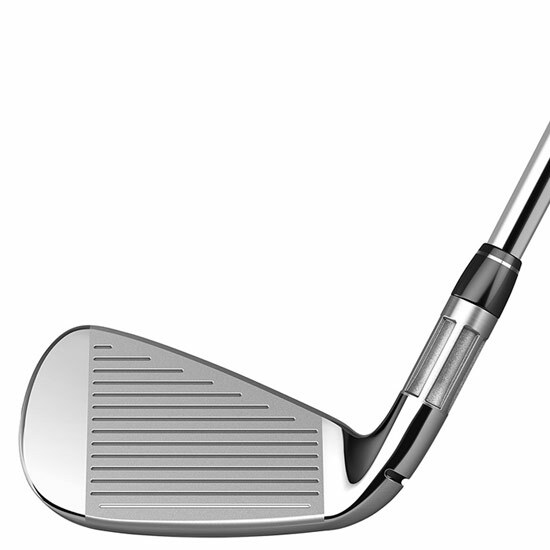 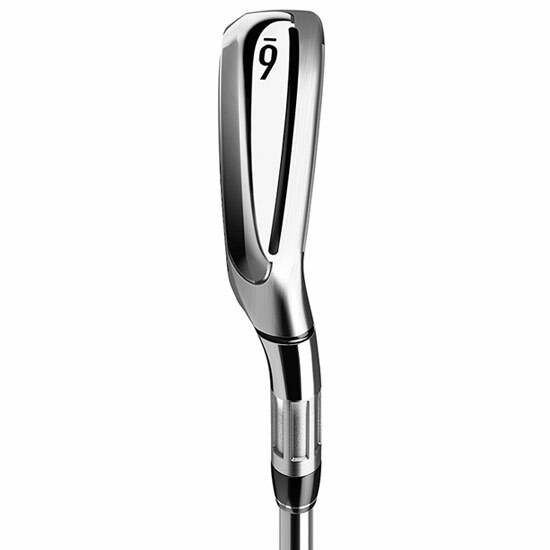 Distance has never felt as good as it does with the M6 irons. 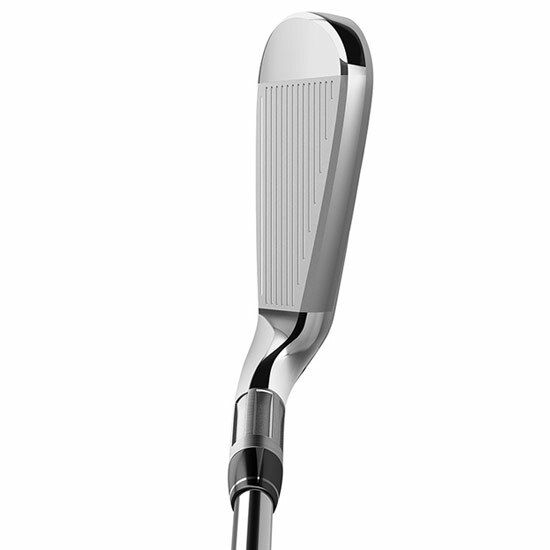 37.88" 37.25" 36.63" 36.00" 35.50" 35.00" 34.50" 34.50" 34.50"